EXACTLY 100 years ago this weekend, two brave local soldiers – one a VC, the other a MC – were killed in the same trench on the Somme. 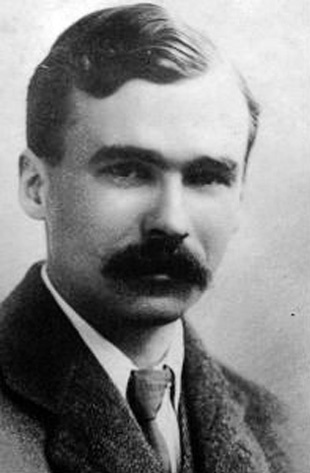 The first to die was Lt George Butterworth of the 8th Battalion of the Durham Light Infantry, who was the most promising composer of his generation. Butterworth (not Butterfield, whom we met earlier in Memories) was the son of the York-based manager of the North Eastern Railway. He was educated at Eton and Oxford and had come to prominence before the war with his composition The Banks of Green Willow and for setting AE Housman’s Shropshire Lad poems to music. In the trenches, leading the Durham miners, he was extremely brave. On July 17, near Pozieres, he was slightly wounded leading a successful DLI raid for which he was awarded the Military Cross. In his honour, his men dug the “Butterworth Trench” from which, on August 4, they launched an attack on the German positions known as “Munster Alley”. It was initially successful, but on August 5, Butterworth, 31, was killed by a sniper. The Germans counter-attacked, and so on August 6, Pte William Short of the 8th Battalion of the Yorkshire Regiment (the Green Howards) found himself under a rain of fire at Munster Alley. Short, 32, was from Eston, and had worked on the cranes in the Bolckow and Vaughan steelworks since he was 16. Exactly 100 years ago today, he refused to retreat and even when he was severely wounded in the foot, he continued to throw his bombs. Then his leg was shattered by a shell. Unable to stand, he lay in the trench, adjusting the detonators and straightening the pins of bombs for his fellows to throw, until he died. 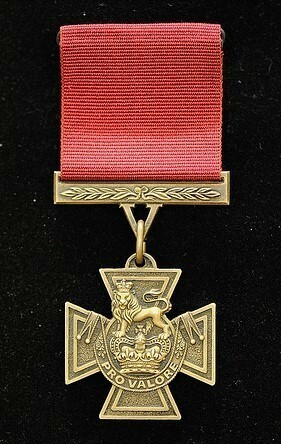 For this he was awarded the Victoria Cross. Of course, neither man was able to collect their award – Short’s father went to Buckingham Palace to collect it on his behalf. Short is buried in Contalmaison cemetery but, due to the ferocity of the fighting, Butterworth’s body was never knowingly recovered – although he may be among the unknown soldiers buried in Pozieres. Because of this, his most famous composition, The Banks of Green Willows, which has been played on BBC Radio 3 this week, is regarded as the anthem for those lost men.